Hear Julie's other show (The Meddling Kids Podcast)! 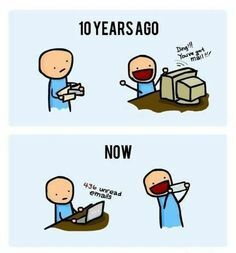 Read about one of Julie's studies on "Caring Letters"
And.... feel free to still send us mail! We'll write ya back!